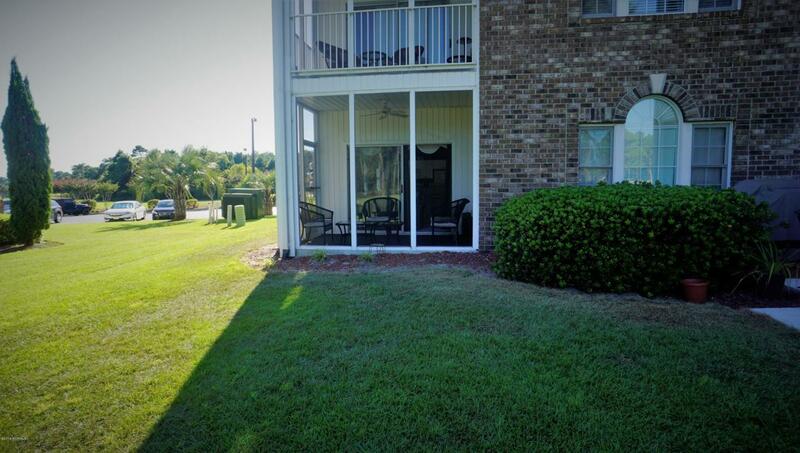 This golf motif 2 BR/2 BA condo in The Champions at Sea Trail Plantation is located on the first floor. 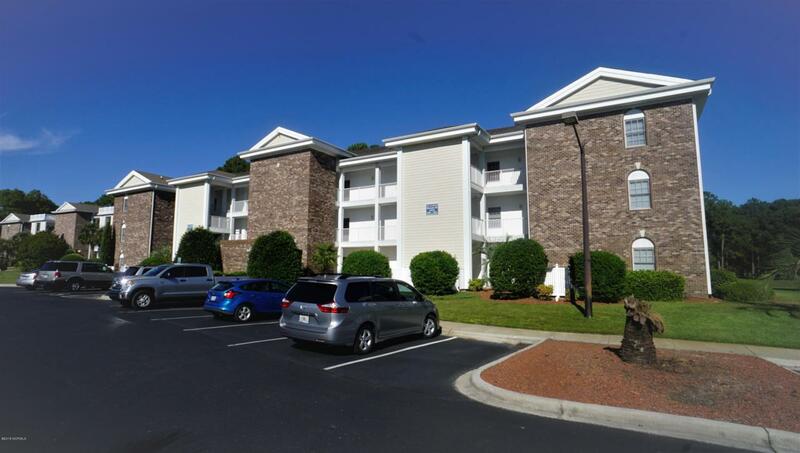 Fully furnished & ready for occupancy, this corner unit offers great views and has a screened porch for relaxing while watching golf. This condo complex has their own pool. The main villa features living room/dining combo, kitchen, master bedroom with full bath and laundry. The mini suite offers bedroom with full bath and mini kitchen with sitting area. 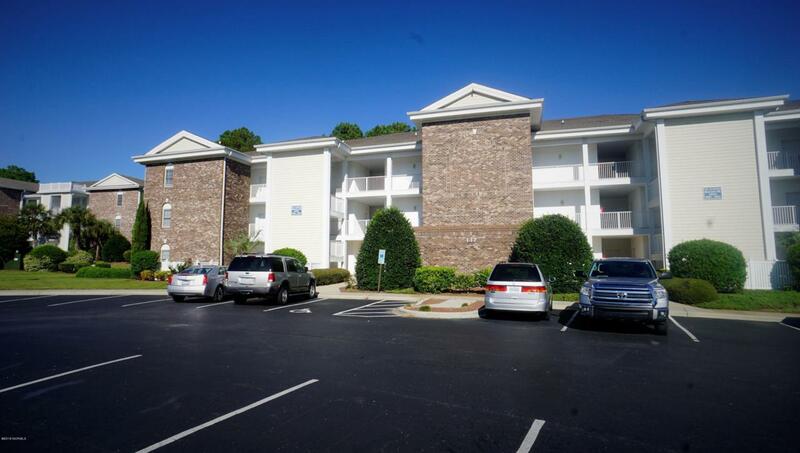 You can rent the condo as 2 bedrooms or individually. 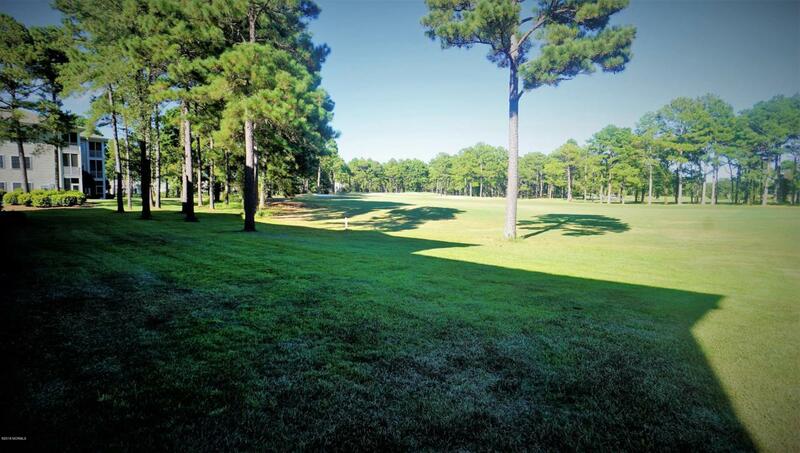 The community amenities include 2 pools,library, tennis, fitness center, three golf courses. There is a private lot on Sunset Beach for parking.